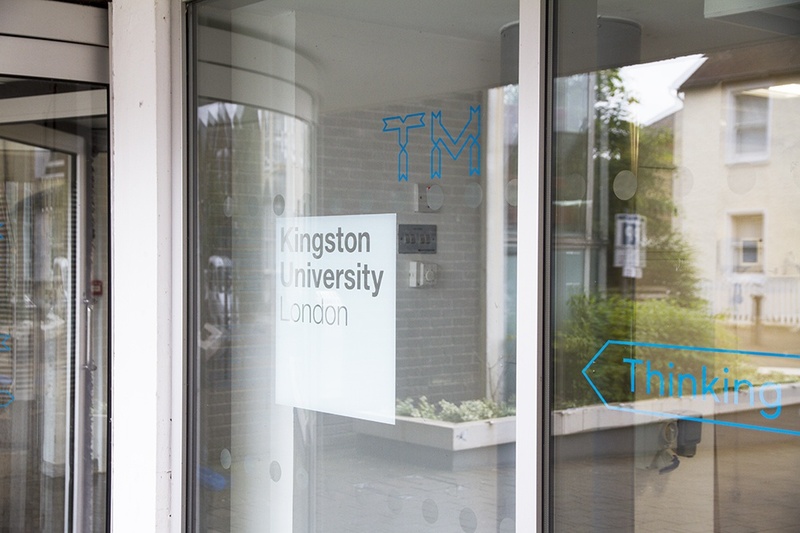 TEMPLO has rebranded the university’s Art and Design Knights Park campus, using a “TM” symbol as the main logo device. 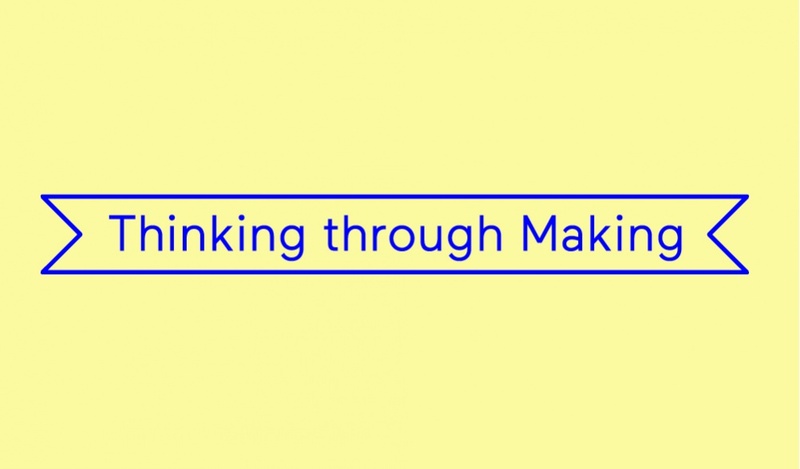 TEMPLO has redesigned the visual identity for Kingston University’s art and design campus, using a trademark symbol as a key part of the new logo. 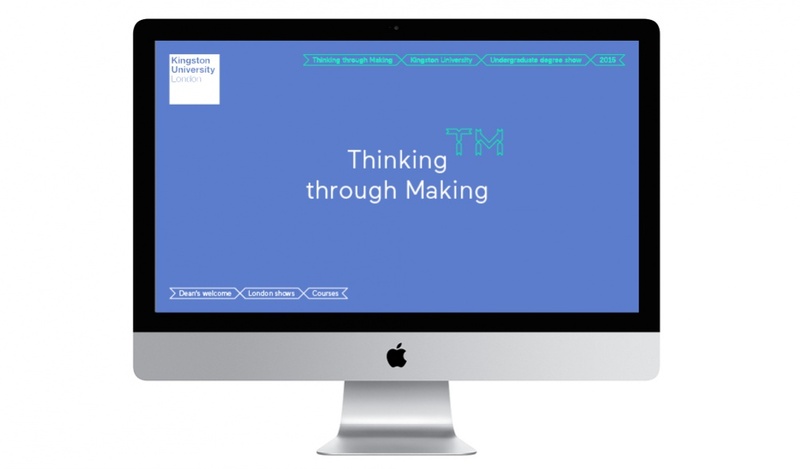 The new look for the Art and Design Knights Park campus includes a “TM” symbol device, which stands for “Thinking through Making”. 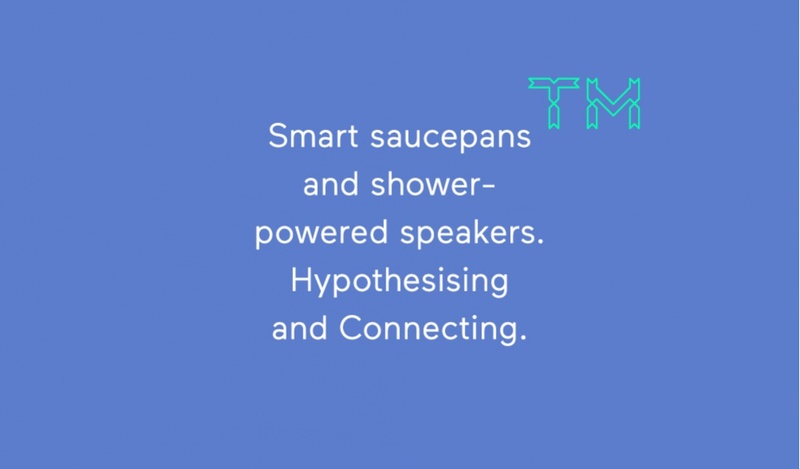 This has been incorporated alongside a “fresh colour palette” and a new brand language, says the consultancy. 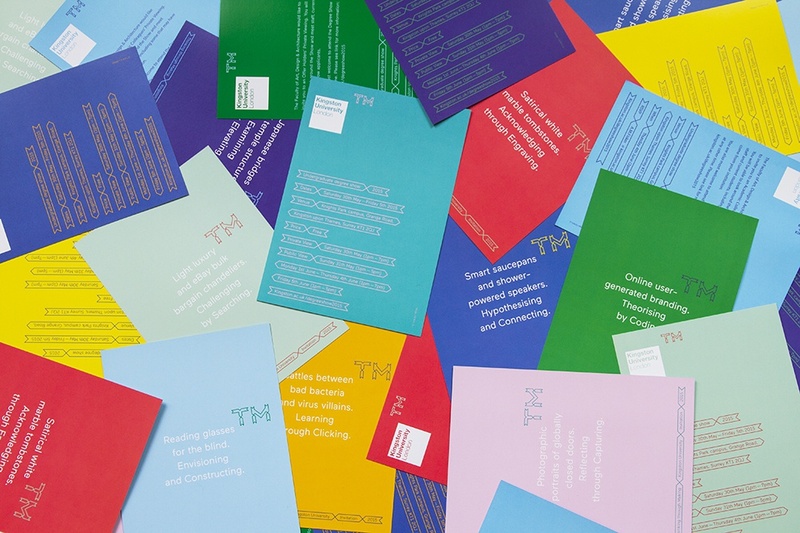 Palavathanan, who studied design at Kingston University himself, adds that the consultancy wanted to create an identity that reflected the students and reputation of the university. “They do both thinking and making very well,” he says. 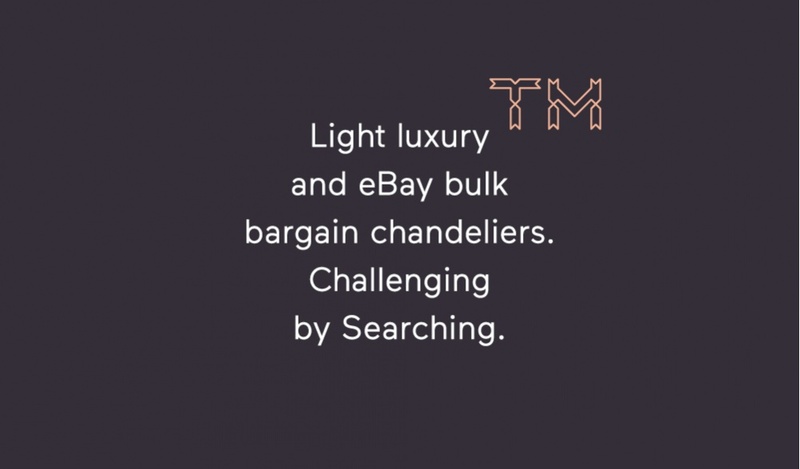 The consultancy also created a selection of keywords and phrases to develop a “language” around the brand narrative, says Palavathanan. 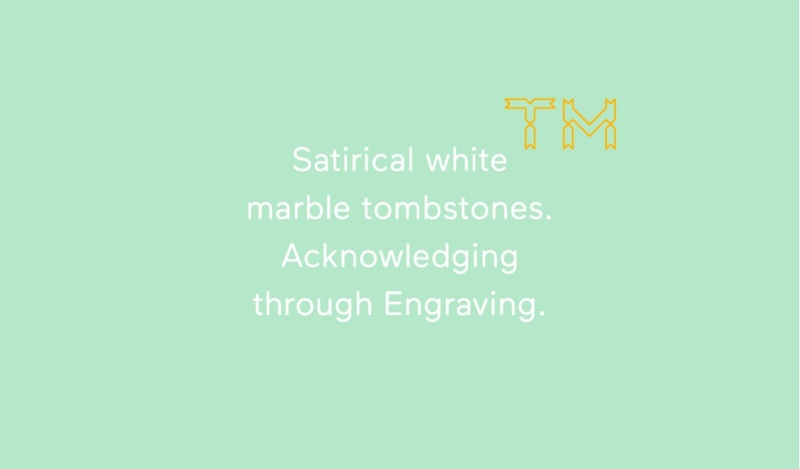 The rebrand coincides with the university’s annual undergraduate degree show, which sees Kingston design students present their work. The students will also help to create the signage, invites and website for the event, based on the new branding.